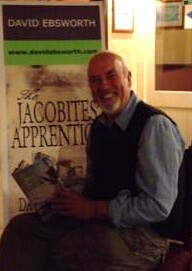 David Ebsworth is the pen name of writer, Dave McCall, a former negotiator and Regional Secretary for the Transport & General Workers' Union. He was born in Liverpool but has lived for the past thirty years in Wrexham with his wife, Ann. Since their retirement in 2008, the couple have spent about six months of each year in southern Spain. David began to write seriously in 2009. He has published six novels, The Jacobites' ApprenticeThe Assassin's MarkThe Kraals of Ulundi (2014), The Last Campaign of Marianne Tambour (2014), The Song-Sayer's Lament (2016), Until the Curtain Falls (2017) and has written one novella for sBooks, The Lisbon Labyrinth. 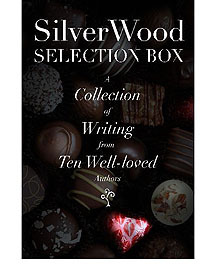 He was a 2014 Finalist for the Historical Novel Society Indie Award. David has an informative website at davidebsworth.com. You can also follow him on Twitter @Ebsworth_David and find him on Facebook.